“Each year I look forward to volunteer at the Boat For Hope event. When the skippers (and their friends and family), volunteers, service groups, firefighters and corporate supporters all work together, that itself just speaks volumes and the energy on the water, dock and land is radiating! One of my favorite moments is when the kids return back from the water with a huge smile on their faces and share with me their pirate adventure on the high seas. I still remember that one big strong high-five I got from Peter many years ago when I first met him and his mother on the dock, and I got another high-five from him a couple years ago when he returned from the high sea. Saw Peter again this year – no high-five but he gave us the biggest smile when we’re taking a photo with him. We believe that working as a team means bigger and better results. We’re so grateful to work with over 3000 volunteers each year who offer us their hands and hearts to help us help kids. Looking to volunteer or put on your own fundraiser? Get involved with us today! 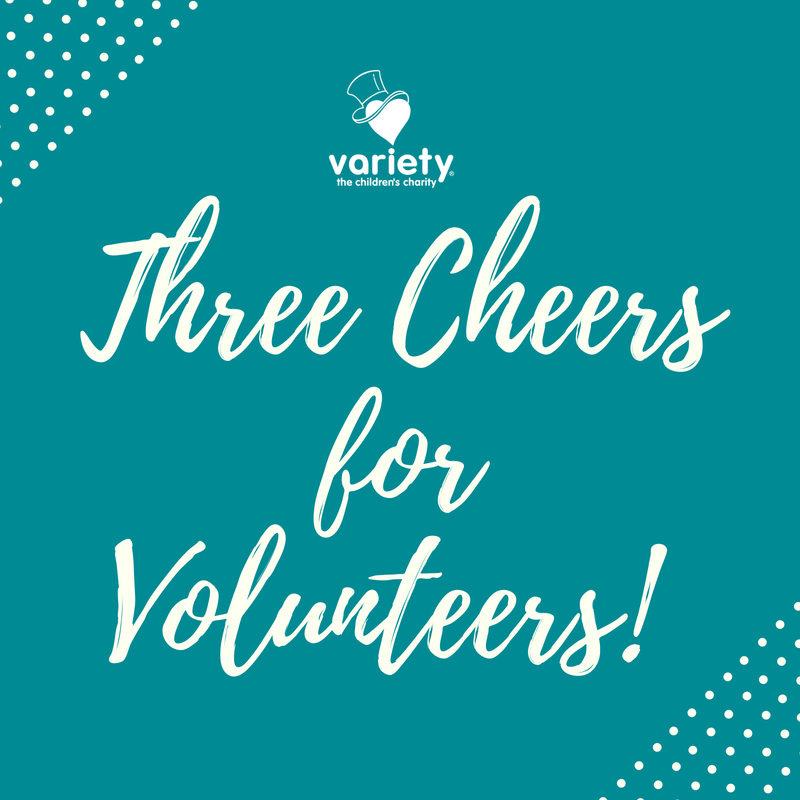 For more information or to support Variety, visit our financials page or donate today! Have a story you want to share? We’d love to hear from you, email Shannon here.